The Peruvian Chapter of the AHPBA/IHPBA was founded in March 2013 with 11 members, chaired by Dr. Victor Torres, as the first President, who joined with the desire to share and disseminate experiences in the surgical management of HPB diseases through our monthly scientific activities. 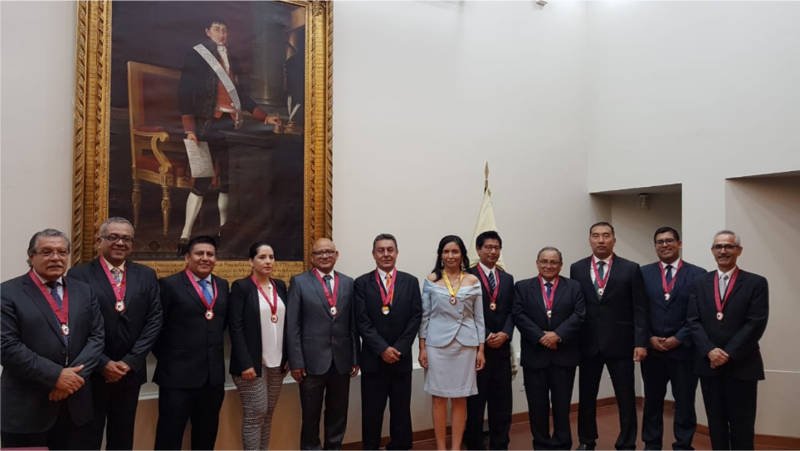 In August 2015, was carried out successfully the First International Course HPB in the city of Lima, with more than 200 registered under the support IHPBA and AHPBA that made possible the coming of prominent surgeons as Elijah Dixon, Javier Lendoire, Oscar Imventarza, Sandra Oks and Charles Vollmer. In August 2016, Dr. Eduardo Anchante assumes the presidency, by vote, with the main objective to continue the development of the Chapter incorporating new members, dissemination of scientific meetings directed especially at young surgeons so that we promote in them the interest to study of HPB diseases and see this subspecialty as an excellent area of professional development. Between June 19 and June 23, 2017 we had made successfully the first Outreach Mission in the city of Cusco with the help of the AHPBA/IHPBA and the participation of Drs. Oscar Imventarza, Mariano Gimenez, Octavio Gil, Patricio Polanco and Daniel Figueroa. Then, the II International HPB Course was performed in Lima on June 26 and 27, 2017, with the assistance of Dr Rebeca Minter as a speaker. In November 2017, we had organized a surgical HPB workshop for nurses with the participation of the operating room nurse Victoria Blanchard as a speaker. On other note, in August 2018, we had administrated the Surgical Pancreatic Advances International Course with the assistance of Dr. Oscar Mazza as a speaker. In January 2019, Dra. Cecilia Yeren assumes the presidency, by elections, with the commitment to continue the development of the Chapter growing in the country, promoting the incorporation of new members to IHPBA/AHPBA, to schedule monthly scientific HPB, to work jointly with the organizing committee of the IV Latin American Congress HPB. Also we will support to consolidate HPB scholarly subspecialty with university recognition. In our country, there are endemic zones with hepatitis B virus and their complications. In other hand, there is high prevalence of bile duct injury for this reason we think its challenger to apply to IHPBA support outreach for the jungle region in our country in 2020. 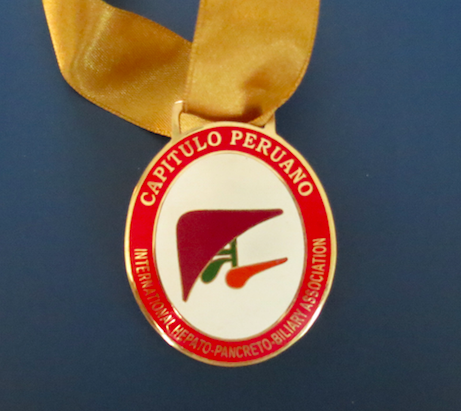 We wish that through The Peruvian Chapter IHPBA, we can spread the passion for HPB surgery.